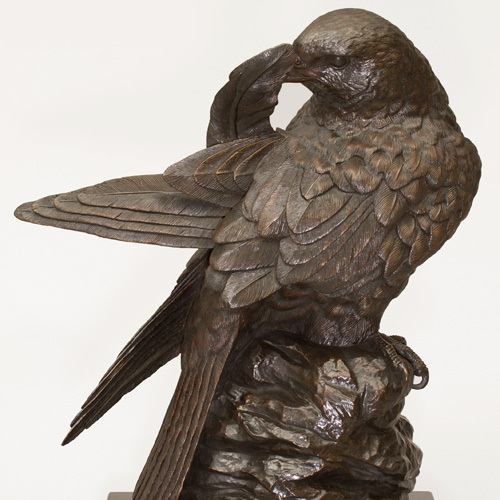 Sculpture in limited edition bronze, silver and originals in wood. Bill creates his sculpture in a variety of different media depending on the desired effect he is aiming to acheive. 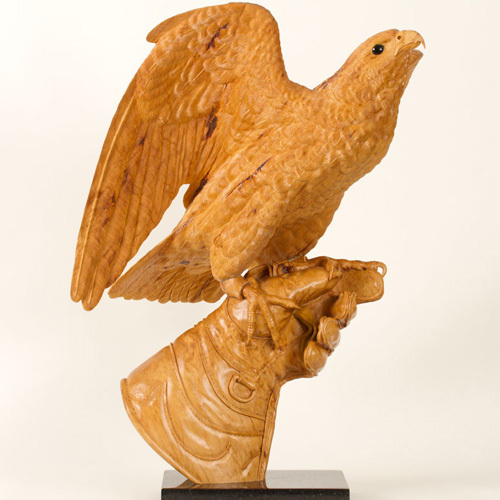 By visiting the various galleries above, you can view pieces that are produced as originals carved in “natural” wood or his more contemporary work from plywood (which has a very distinct and beautiful appeal of its’ own). Bill selects some of his pieces to be produced as limited edition bronzes which also have there own section. 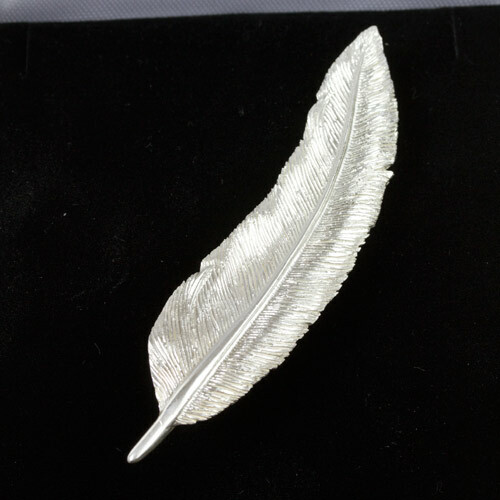 More recently he has started to design a range of finely carved miniatures that are then cast as silver jewellery. 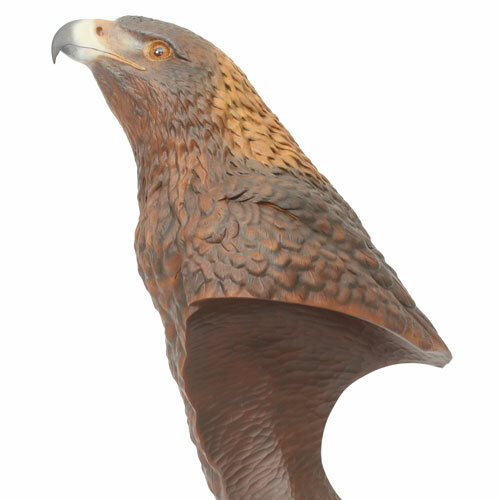 For more detailed description of how the sculptures are made, please see the ‘about the sculptures’ page.